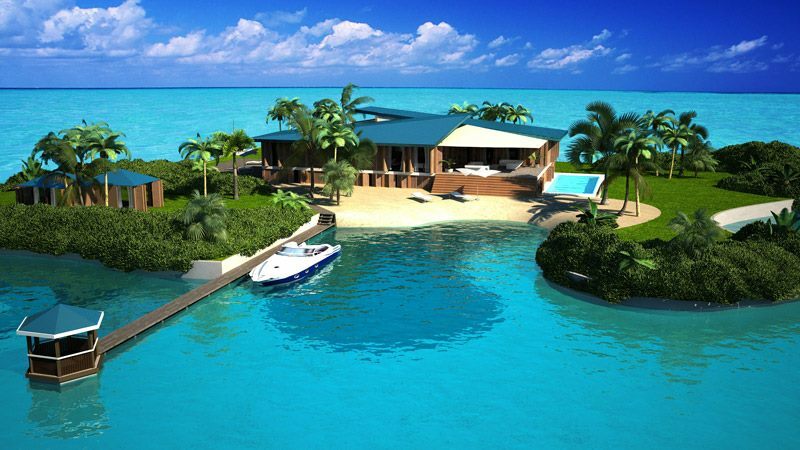 PHOTOS: Historic $15M island up for sale in Va. 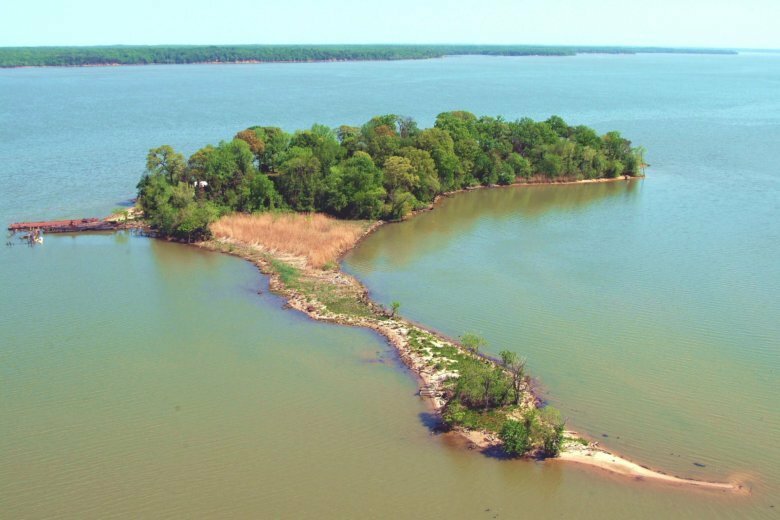 If someone is looking for an island escape in the region, there’s a 13-acre private island up for sale just 36 miles outside of D.C. The property, with its rich history and views of the Potomac, is listed at $15 million. See photos.